We push forward to reach our writing goals, experience the pains, and grow through the struggle. Let’s journal to settle in, put thoughts in order, and explore ideas that can springboard into article, essay or story—stepping closer to our milestones. In addition, journal writing relieves stress and provides a private place to work out issues. • Write for yourself. Write daily, even just a little. • A digital or handwritten journal is great for recording your thoughts, experiences and observations. 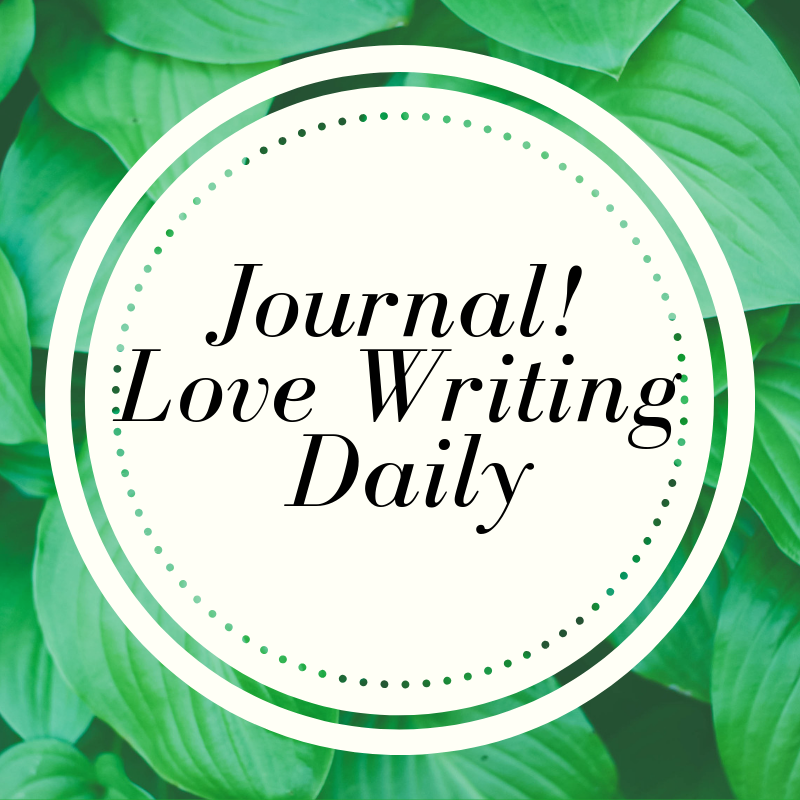 • Journaling helps develop your writer’s voice, write more conversationally, and practice. • Continue from where you are right now. Capture the myriad of thoughts by free writing, working a book outline, or resolving what your character does next. • Explore new ideas for promoting your business, your website or your blog. • Consider writing a series of posts to connect with your readers. • Break down goal expectations and schedule milestones in doable pieces, baby steps too. • I recommend, “The Story Within” by Laura Oliver. Chapter 9 titled “Journal to Freedom”. I find her book and particularly this chapter meaningful in my quest to enlarge my journaling experience and writing practice. “John Steinbeck wrote The Grapes of Wrath during an astonishing burst of activity between June and October of 1938. Throughout the time he was creating his greatest work, Steinbeck faithfully kept a journal revealing his arduous journey toward its completion." 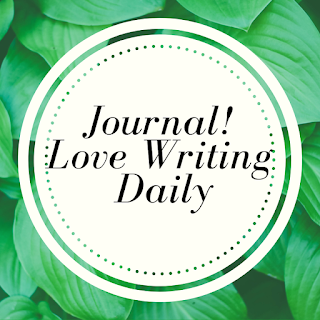 How do you use journal writing and what tip would you add to the list? 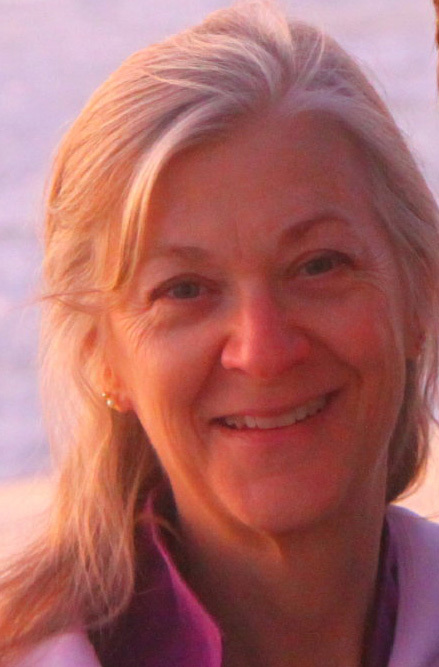 Deborah, thanks for the tips on journaling. 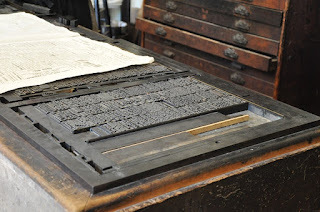 It can easily help us springboard into other writing projects. Sometimes while I'm writing a blog post, I'll get an idea for another article. Journal writing is also SUPER helpful for people like me, who to travel writing about our experiences. Sometimes I quote directly from my journals months or years later, or read in my journal a wonderful tidbit I'd forgotten about, and it becomes central to a piece I write.